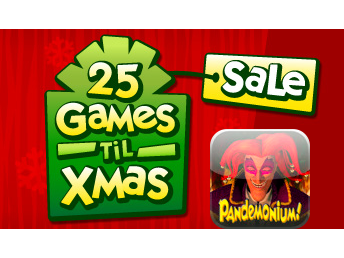 EA's quirky platformer, Pandemonium, is today's 25 Games ‘Til Xmas sale deal. The iPhone version of Pandemonium is a port of the original game that was released for Sony’s Playstation way back in 1996. The game puts you in control of two different characters, Nikki and Fargus, as you make your way through 18 unique worlds. 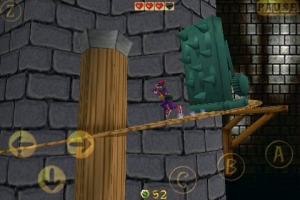 The game features the usual platforming elements, such as power-ups and hidden items, and allows you to control your characters via an on-screen directional pad. 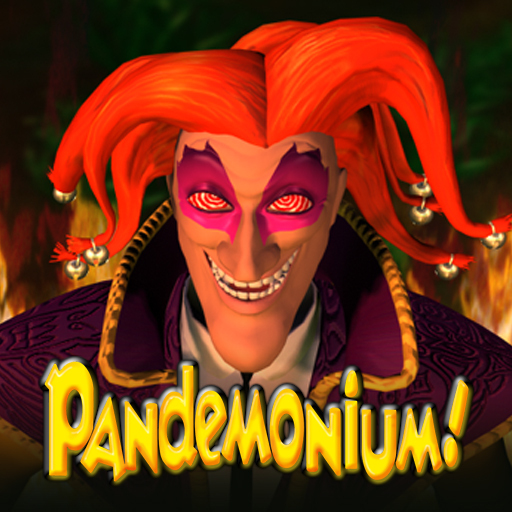 Basically, if you are a fan of old school platformers, Pandemonium is your game. Pandemonium has been available for anywhere between $4.99 and $1.99, but it is available today for only $.99, it’s lowest price ever.